^ Andrew Pulver. 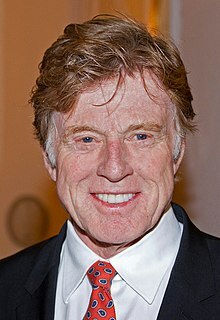 Robert Redford confirms retirement from acting. the Guardian. 2018-08-06 （英语）. ^ 林肯中心电影协会颁奖 罗伯特雷德福获卓别林奖. m1905电影网. 2014-10-13.